Two years after it began transacting all of its advertising under a single, companywide portfolio, NBCUniversal has unveiled another major reorganization of its ad sales teams. 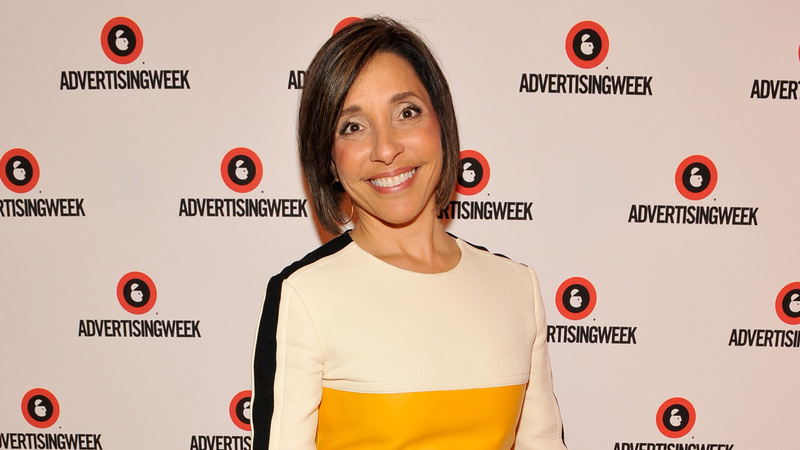 In the changes, which Linda Yaccarino announced to her staff today, NBCU's chairman of ad sales and client partnerships is merging the linear and digital advertising sales teams. Those teams will now be embedded together in the company's agency-focused lifestyle, news, Hispanic, entertainment and sports content groups. The current group leaders will remain the same: Laura Molen (lifestyle), Mike Rosen (news and Hispanic), Dan Lovinger (entertainment) and Seth Winter (sports). To amplify its client-direct relationships, Yaccarino is expanding the client solutions group into client partnerships, which will continue to be run by Ali Tarrant. The enhanced group will allow the company to find and create opportunities for clients directly. Now that his digital sales team is joining the five content groups, former digital sales head Scott Schiller will serve as general manager, business operations, for the company's expanded Content Innovation Agency (CIA), which will include the network partnership teams that previously worked in client solutions. The previous CIA chief, Catherine Balsam-Schwaber, left in September to become Mattel's chief content officer. And the company's research strategy and systems and operations teams, which used to report directly to Yaccarino, will be folded into the business operations and strategy group, which is led by Krishan Bhatia, and handles the company's data platforms, including its popular audience targeting platform (ATP). The changes—which do not include any layoffs— will allow the company "to take the next steps towards total convergence to even better serve our clients' needs," Yaccarino said in a staff memo obtained by Adweek. The reorganization will "enable close, enhanced long-term relationships with our clients." In an interview with Adweek, Yaccarino said, "Because of the scale of our company, we needed to be more accessible in a bigger, faster way to our clients," who had been requesting a more streamlined method of working with the company. After joining the NBCUniversal properties together as a single portfolio in 2013, "this was a much bigger, more accelerated step towards full convergence with our TV and digital teams coming together," said Yaccarino. Yaccarino said the changes will help the company be more nimble after a year that has seen it make significant investments in Vox and Buzzfeed, strike a branded content deal with Jason Blum's Blumhouse Productions and unveil an innovative new VOD windowing strategy, complete with branded content spots, for its USA comedy, Playing House. "That's the reason we're doing this, because we have to able to converge our assets as well, so we aggregate our audiences, no matter where the inventory comes from, in service to helping our customers sell more stuff," said Yaccarino.